Currently creating a wall that's going to be used in a game, and I decided to use the mirror modifier. 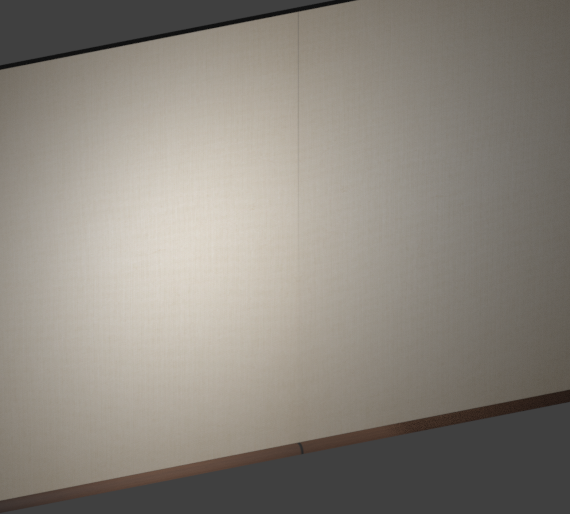 But after unwrapping the UV and applying the uv texture to the model, an odd crease appeared. I'm not sure how this happened, but when I don't render the object and I'm in edit mode, the crease disappears. Any idea on how this is happening? 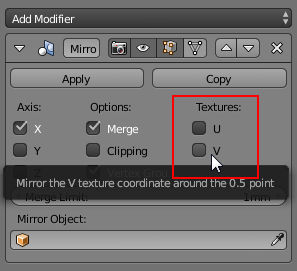 In the mirror modifier, you can check the mirroring of U/V texture coordinates, that should fix the problem.